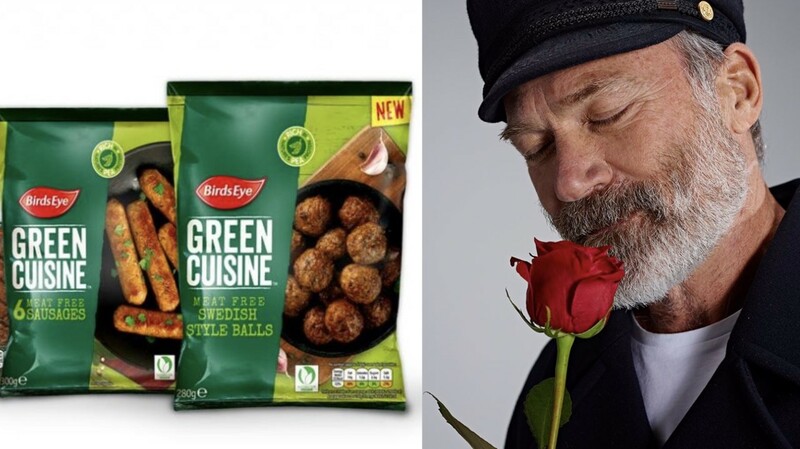 Food giant Birds Eye has announced it will be expanding its vegan range with the release of more plant-based options as part of its 'Green Cuisine' line. The new range, which features vegan sausages, burgers, and Swedish style meatballs, will be available to buy from Asda from March 21. Birds Eye's marketing director, Steve Challouma, told The Grocer: "This is a major strategic launch into an increasingly important and fast-growing segment within the plant-based foods space. "We have successfully been able to recreate the taste and texture of popular meat products, helping families reduce their meat consumption through healthy options without compromising on flavor." Last year, Birds Eye launched a range of veggie bowls, in response to the increasing popularity of reducing meat intake. The veggie bowls included flavors such as Moroccan Tagine with Chickpeas and Grilled Aubergine, Thai Curry with Chickpeas and Sweet Potato, and Super Green Italian Risotto with Lentils and Grilled Courgette. According to Talking Retail, Alessandro Solazzi, the company's marketing manager, said: "Shoppers are increasingly looking for more vegetable-based meals as they look for ways to reduce the amount of meat in their diet. "The Veggie Bowl range has therefore been designed with simplicity in mind to give consumers exciting flavors through modern, recognizable recipes."